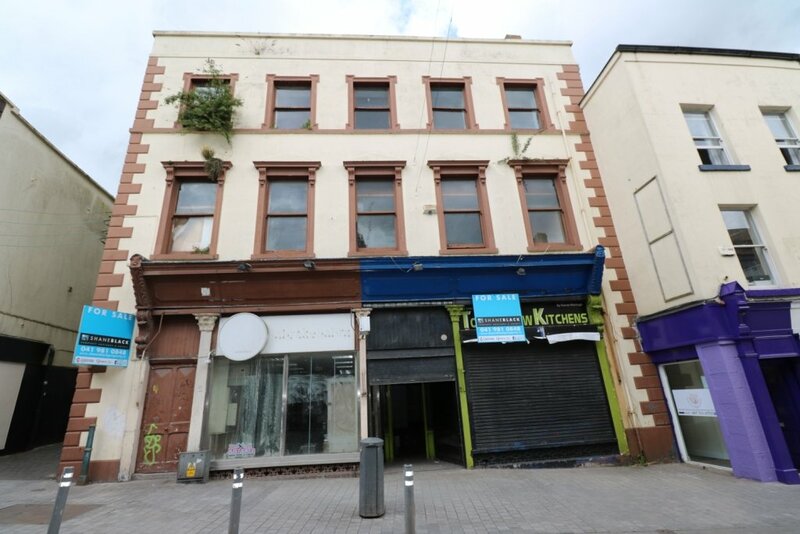 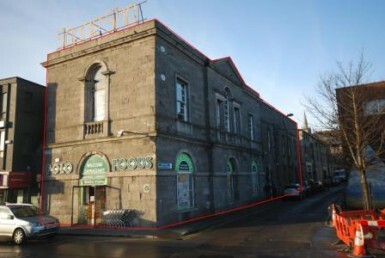 Opportunity to purchase a large building in Drogheda Town Centre. 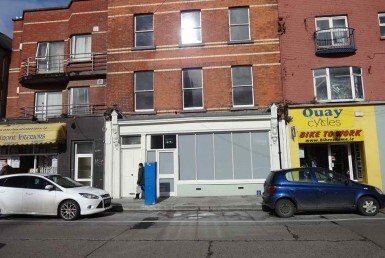 75 Narrow West Street is a large commercial re-development opportunity extending to c.5,000 sq.ft and located in the centre of Drogheda Town. 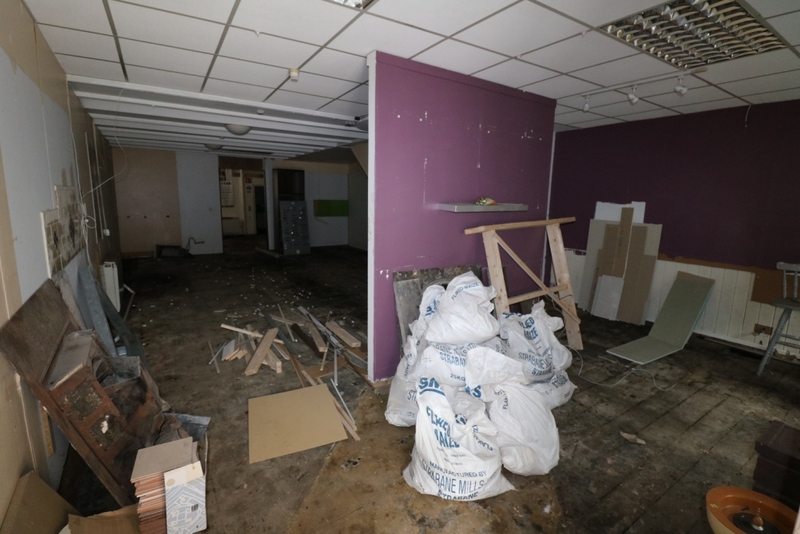 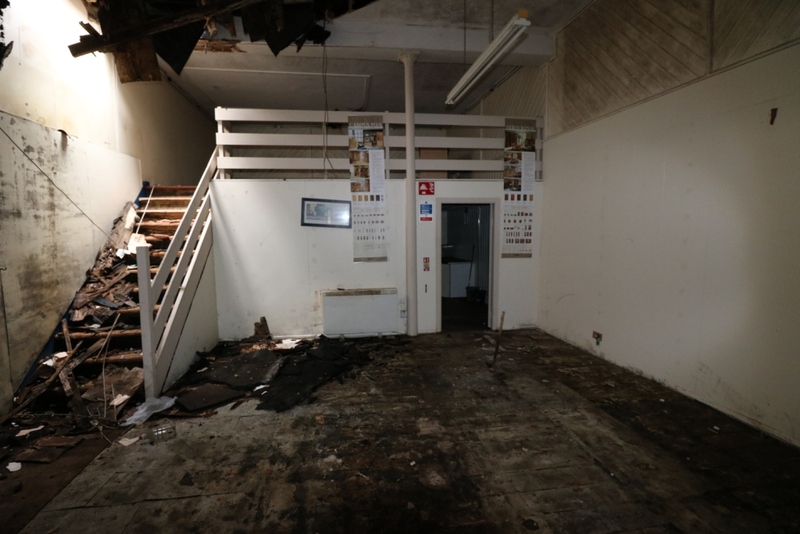 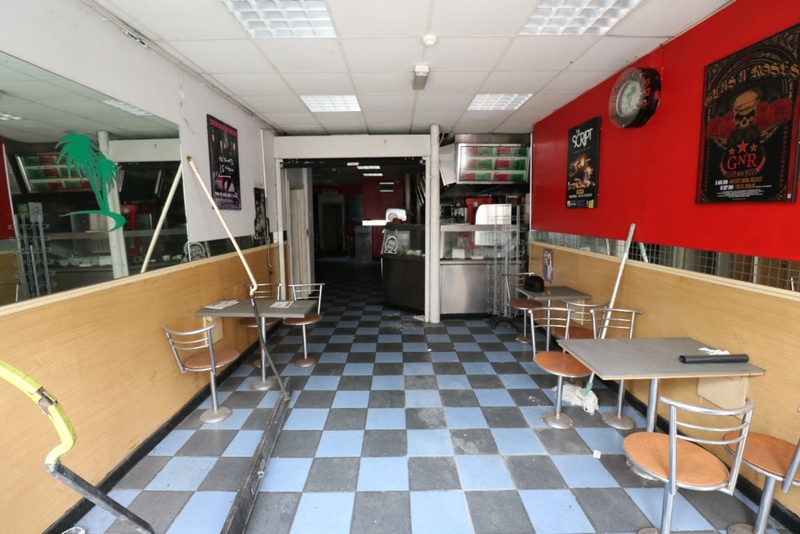 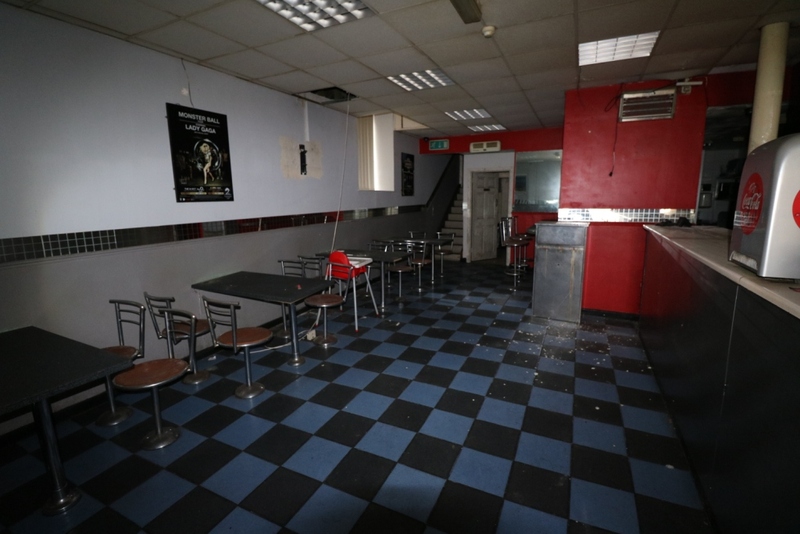 The ground floor of the property comprises of a retail unit and a takeaway/restaurant (formally abrakebabra), there is separate access to the upper floors. 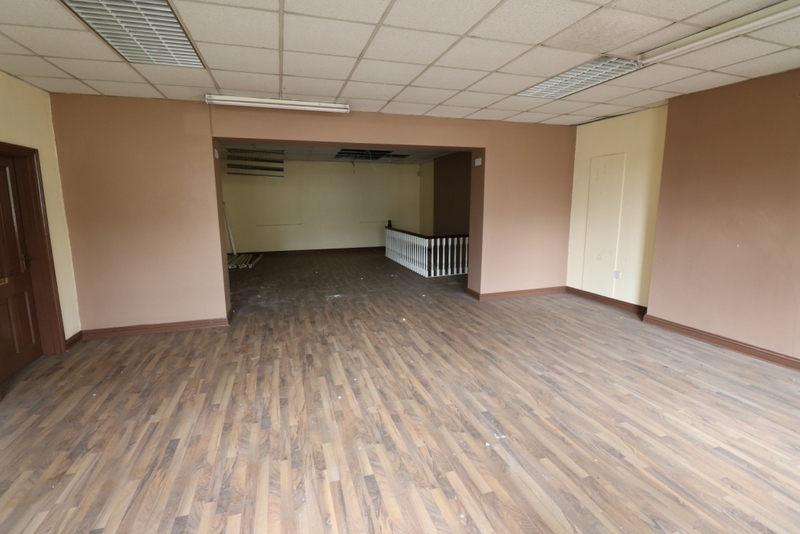 There is ancillary basement storage & potentially apartments/office space on the upper floors. 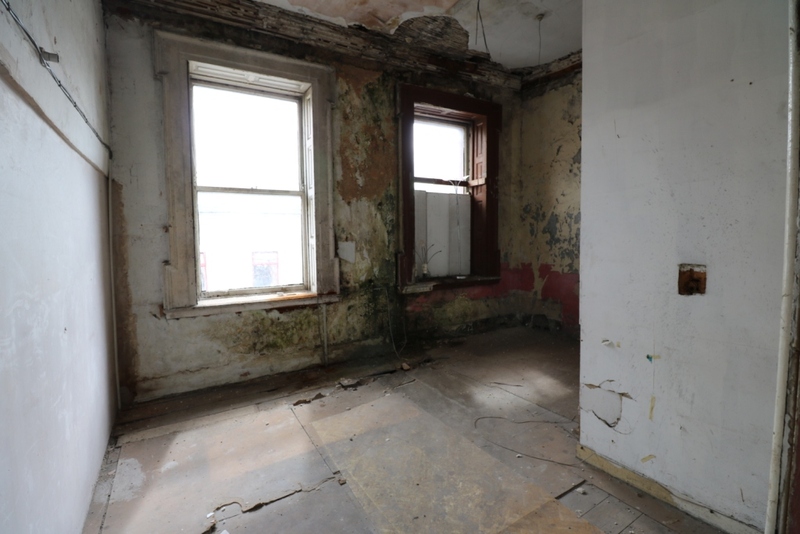 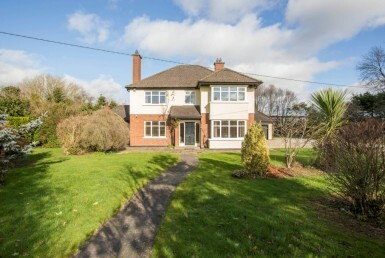 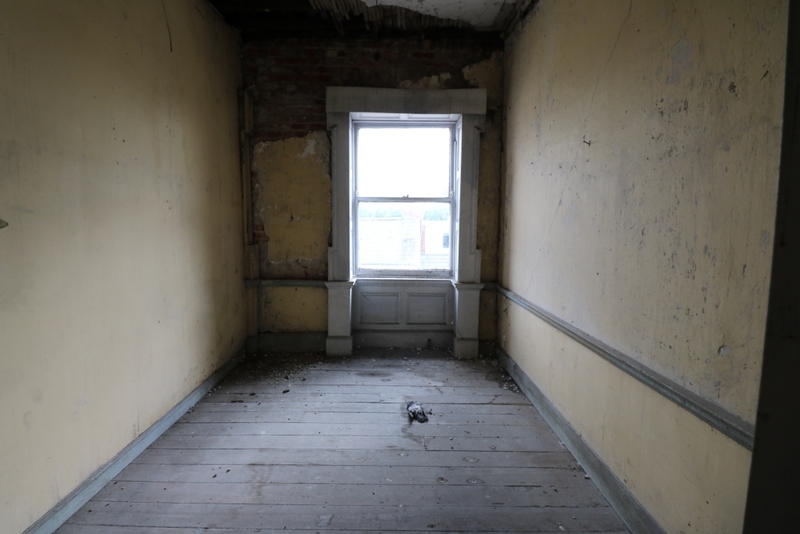 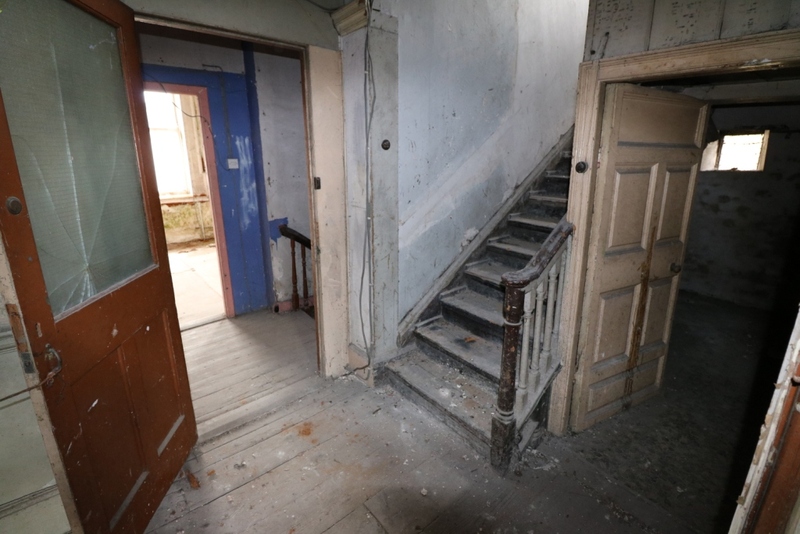 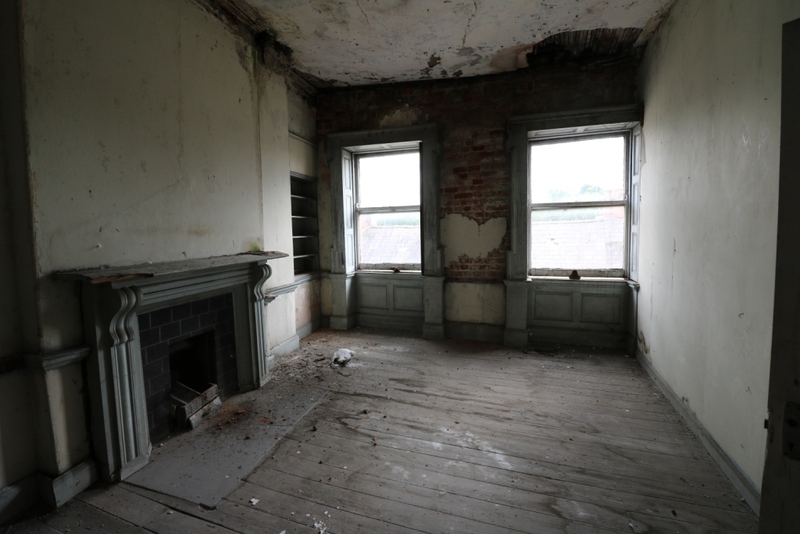 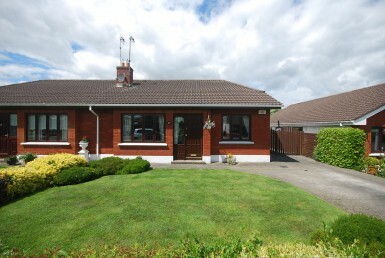 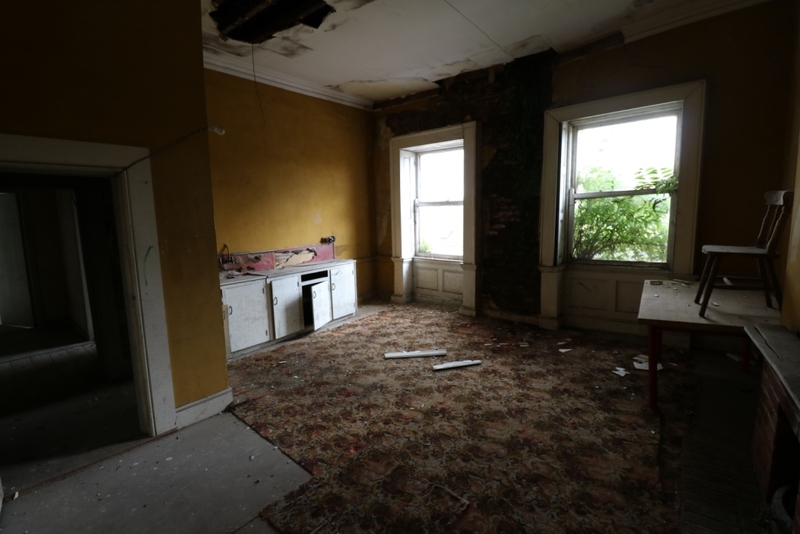 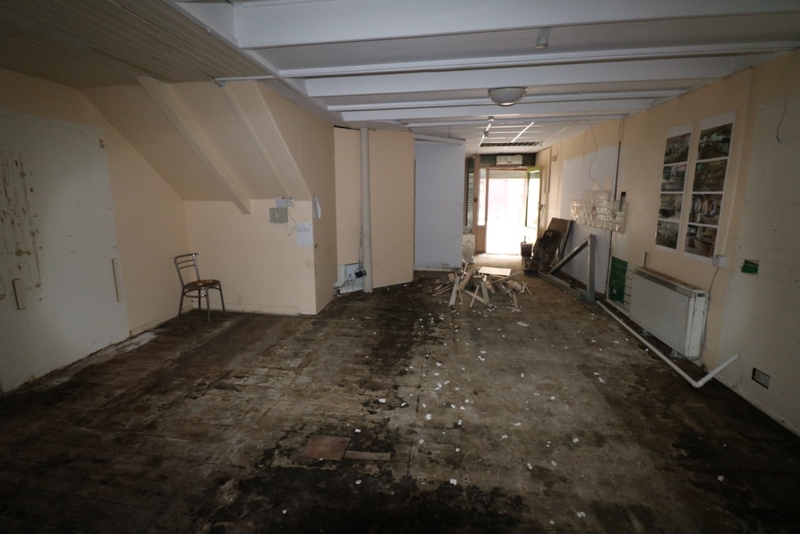 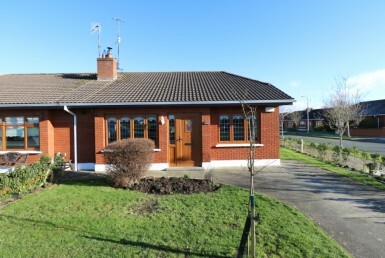 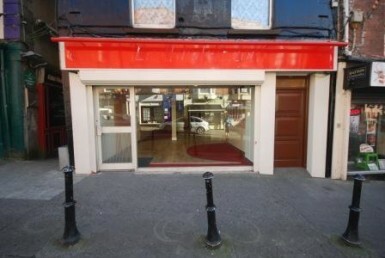 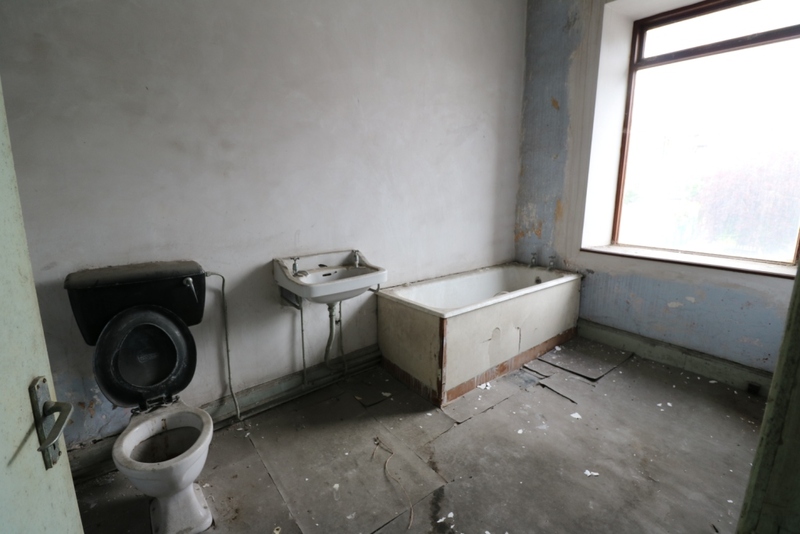 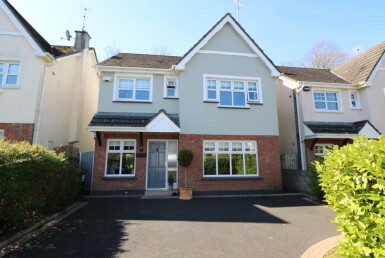 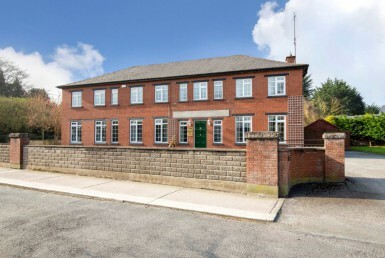 The property has enormous potential given its central location in Drogheda Town. 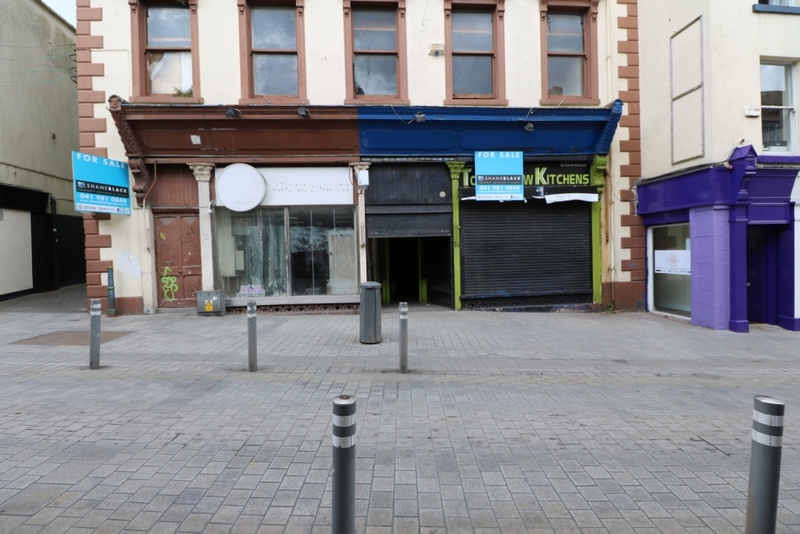 Close by, occupiers include Boyle Sports, Post Office, Mckenna Man, The Westcourt Hotel & The Moorland Café. 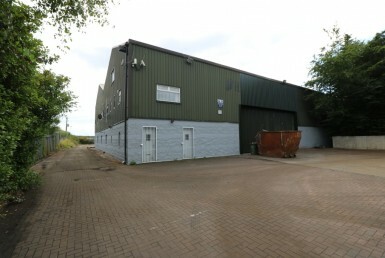 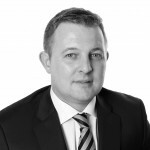 Located in an area of the town that is going to witness significant development over the coming years. 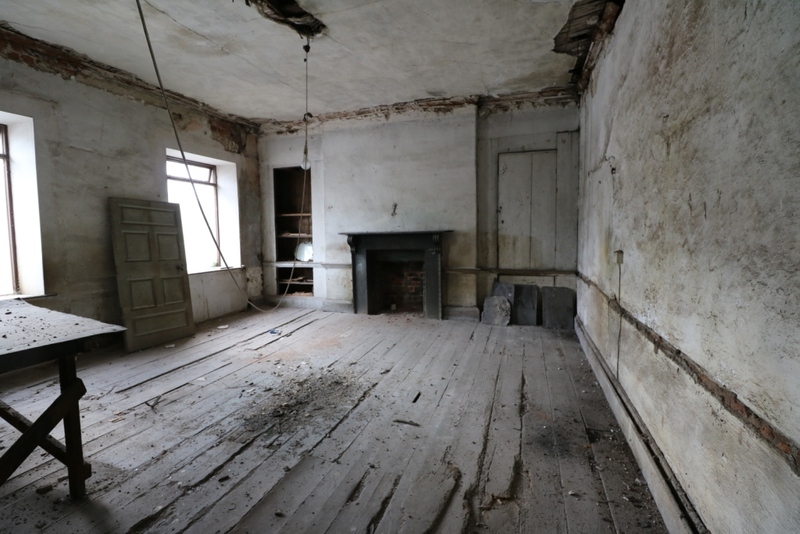 The property has a listed status.